Shopping for any type of vehicle can be an exciting experience. However, when you are browsing around through some of the best used convertible cars for sale in Shoreline, there is sure to be an enhanced feeling of excitement. When you shop with Carson Cars, you will see that this excitement will b taken to a whole new level, as this is a dealership that will give you all of the best pricing and dealer incentives that you could ever ask for. There are a lot of different things that you need to try to remember as you are shopping for a used vehicle. It is important to take a look at the mileage, learn as much as you can about the vehicle and pay attention to everything when you are taking it for a test drive. 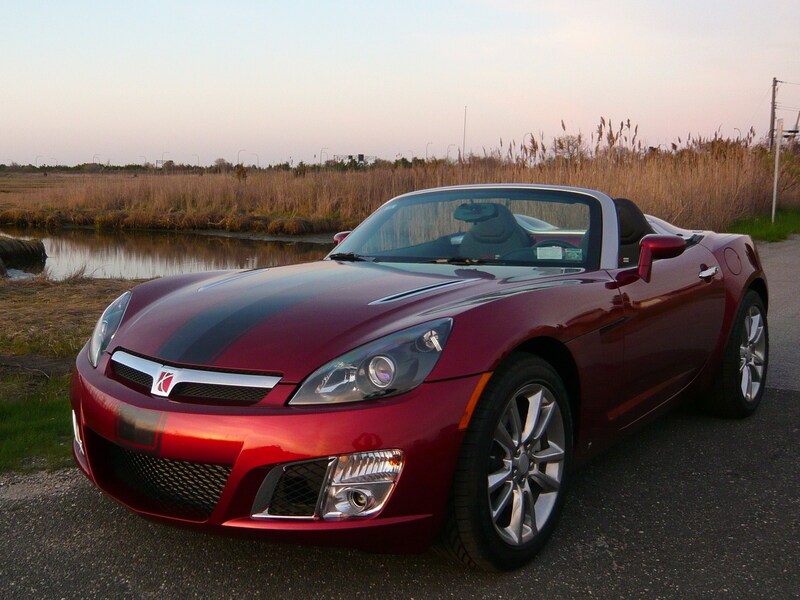 When you are shopping for a used convertible, you also need to take a look at the top and the manner in which it works. It is always going to be best that you try the top several times and see how it goes up and down. Will it be easy to do this on your own? Is this a type of convertible that you have been looking to get? While you are shopping, the staff at Carson Cars will be very helpful to you so that you can have all of the information that you need to make a great buying decision. With plenty of years of experience and some of the best team members in the field, Carson Cars has all of the tools to get you the vehicle that you are looking for to fall in line with whatever budget that you have in place. Carson Cars offers an amazing selection of used convertible cars for sale in Shoreline. Stop by or call (855)583-9356 today for current pricing and selection.